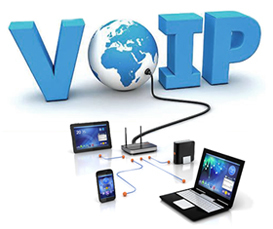 VoIP (Voice over Internet Protocol) has changed the way today's small businesses operate. Gone are the days when you're teachered to a big telephone company or have to purchase tens of thousands of dollars worth of on-site equipment. Today's small businesses are lean and mean and needs and budgets vary widely. Even in today's online 24/7 connected world, communicating by voice over the telephone is still a major part of your operation. Madison Geeks is proud to offer a cloud hosted PBX solution designed from the start to be scalable with you as your business grows. From one employee to 100,000 employees. Our low cost national provider partner allows you to make and manage your calls from any device, anywhere. With customizable pricing and services we have unlimited services plans available. 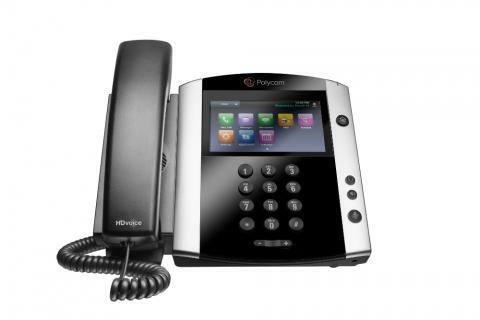 We can give you exactly what you need from your phone system at a cost that's affordable. We not only improve single site communications , we can connect all of your remote office locations so your employees are connected seamlessly. 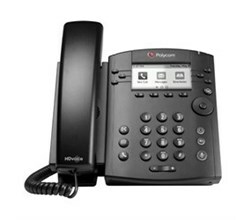 Business owners can work from home with a phone that is actually an extension of the VoIP phone system. Your sales manager can live in another county, or even another state, and have an extension that works as if they are right in your office. Transferring calls from your reception area is as simple as dialing their extension number. Contact us today to let us get started on planning your VoIP Solution.